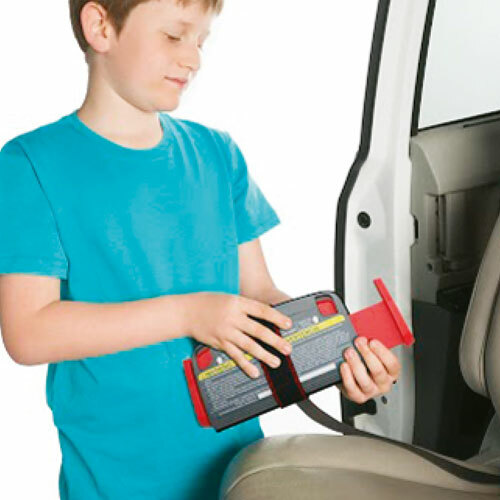 A regular booster lifts a child to be in a position of an adult. 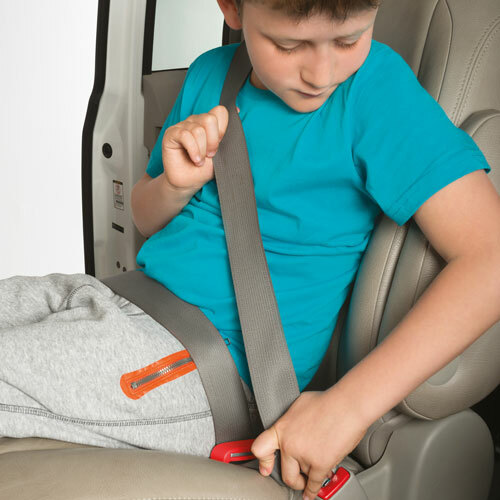 mifold does exact the opposite... instead of lifting the child up, it holds the seatbelt down. 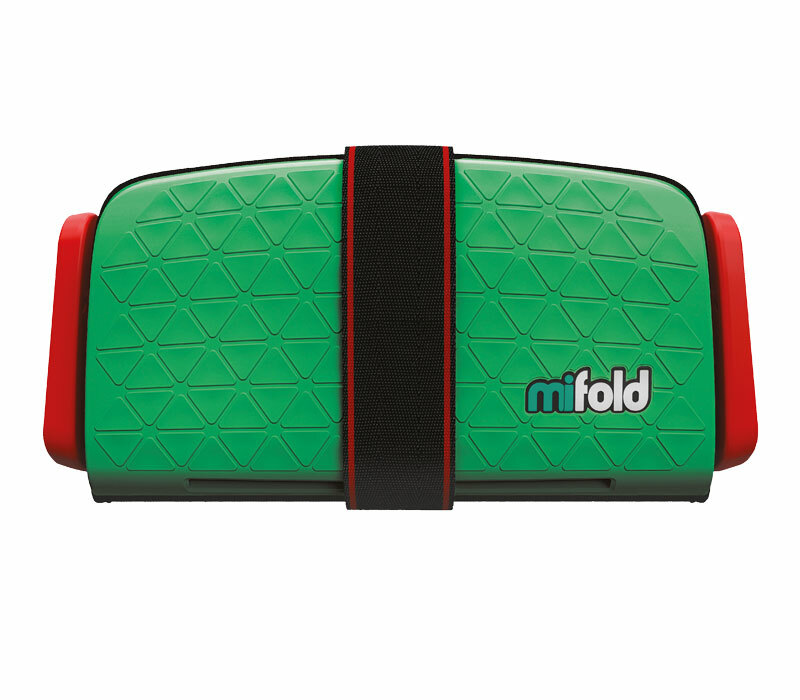 Mifold can be adjusted to securely restrain all children. 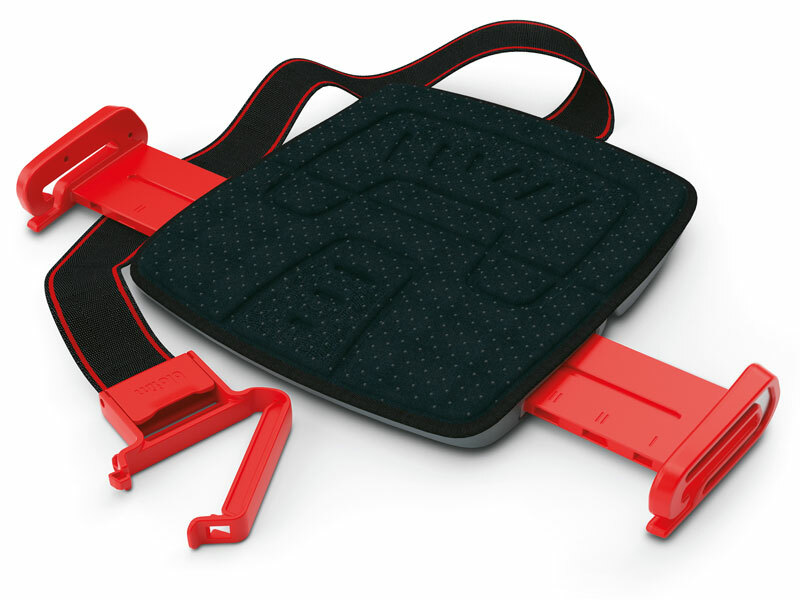 Lap Belt guides have three adjustments. 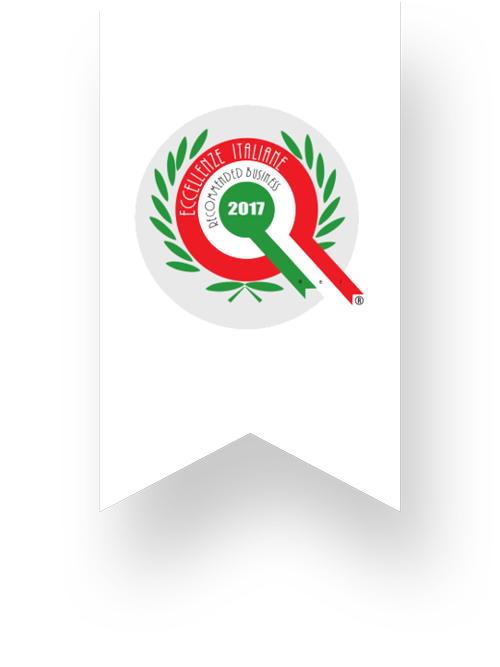 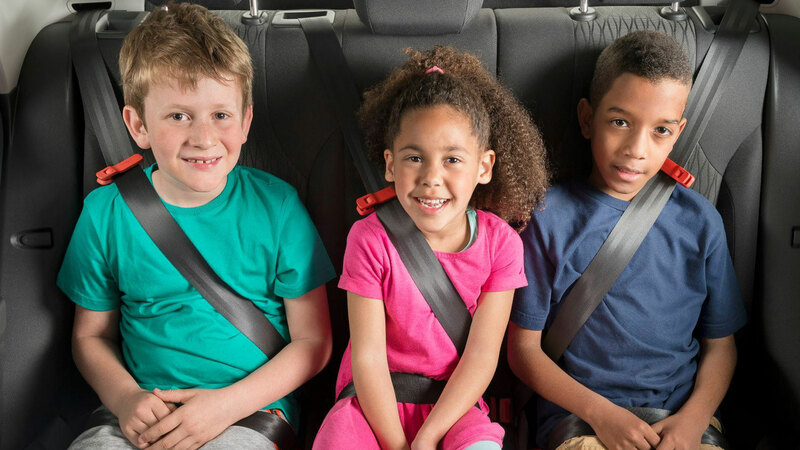 Quick ClipTM allows quick, easy and accurate adjustment for children of all sizes as well as simple one-handed use, without having to look. 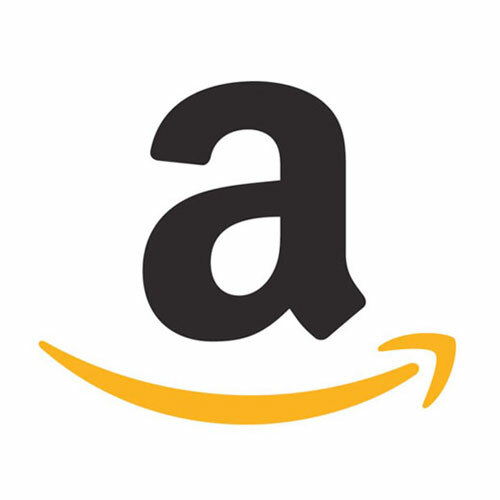 Supportive DenseFoamTM with unique FrictionFabricTM. 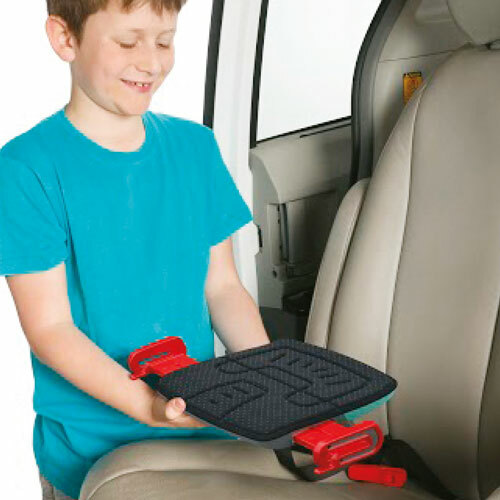 This comfortable seat prevents slipping, stays cool even on hot days and is easy to clean. 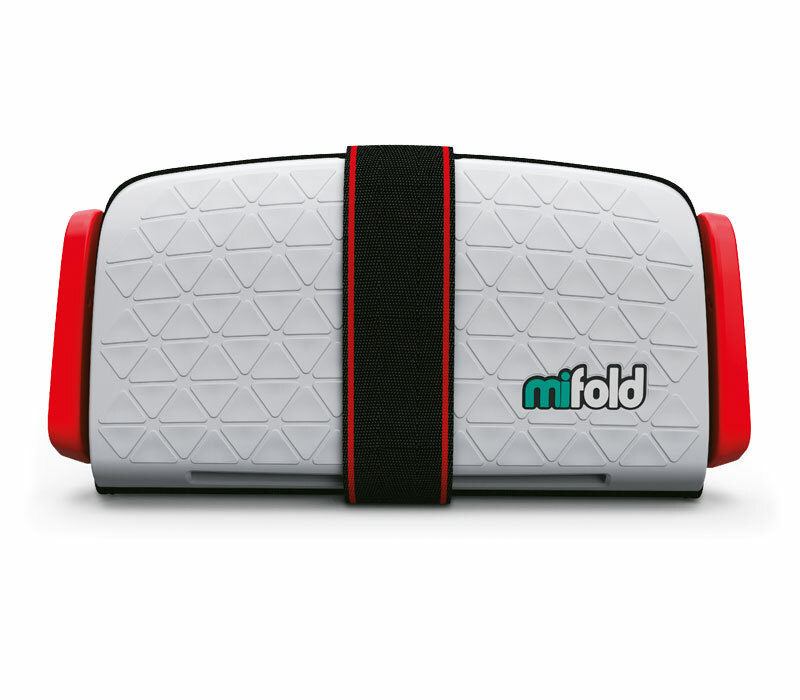 Built using SuperToughTM plastic polymers and aircraft grade aluminium, mifold is mighty small and mighty strong. 10x: mifold is more than 10x smaller than a regular booster and it’s just as safe*. 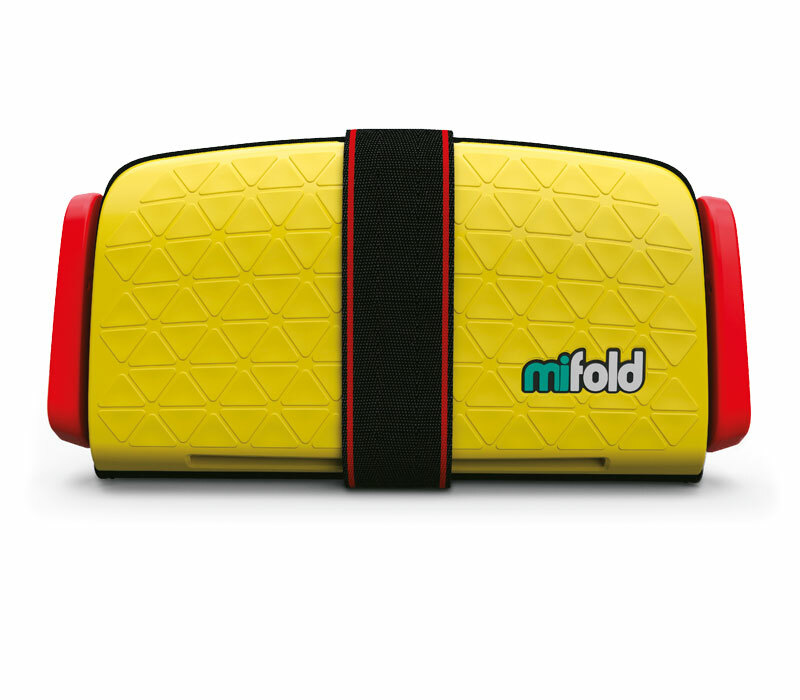 Different ages: mifold is engineered to protect children from the age of 4 all the way up to 12. 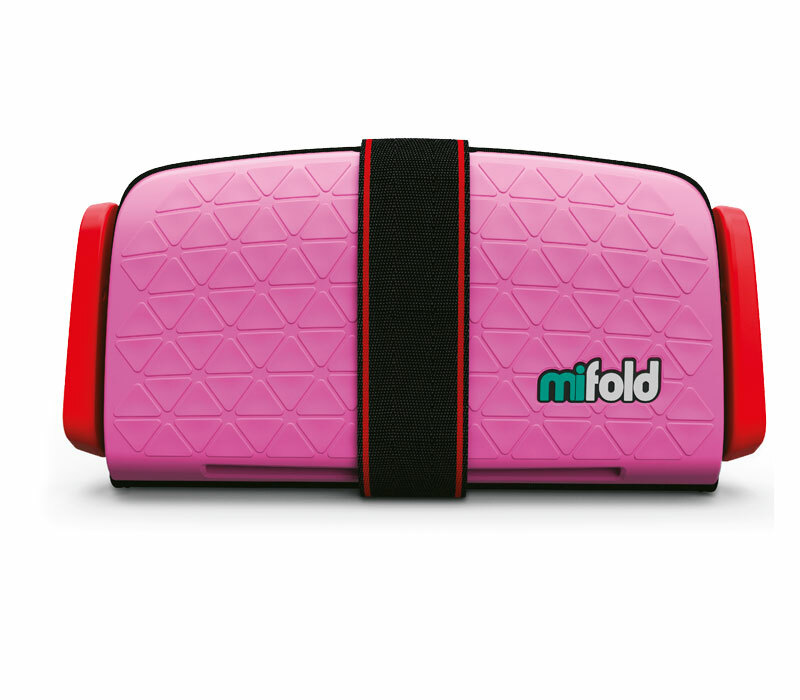 Fold: mifold is already small and then it folds in half, mifold is so compact you can store one almost anywhere. 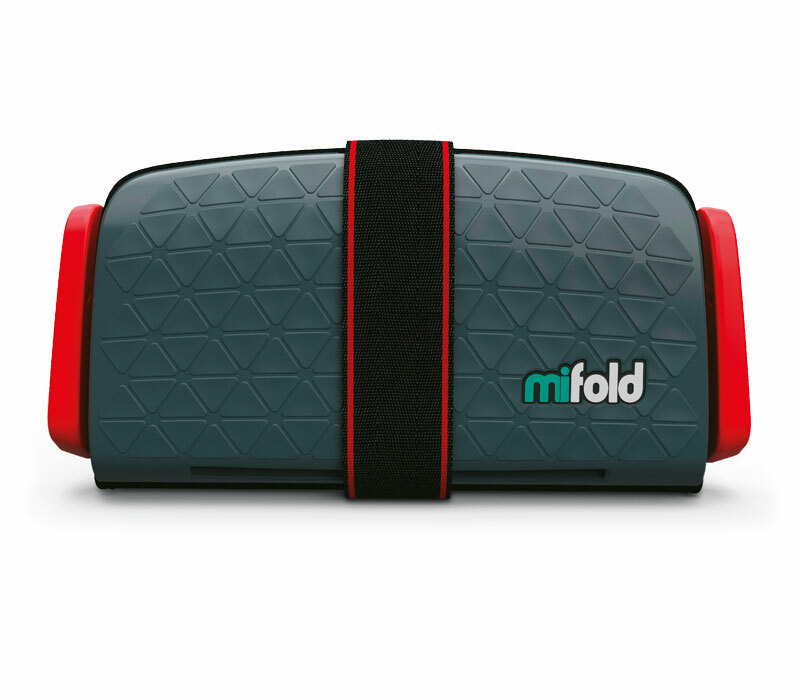 Portable: mifold is the most advanced, compact, and portable booster seat ever invented. 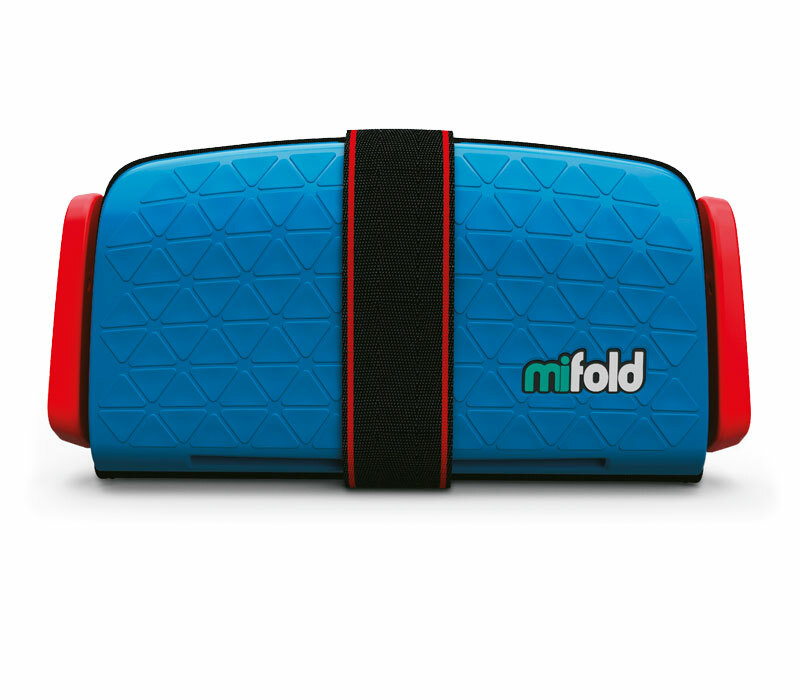 The mifold Designer Carry Bag is a stylish Slate Grey padded case to protect the mifold Grab-and-Go booster seat, to keep it clean, and to make it even easier to carry around. 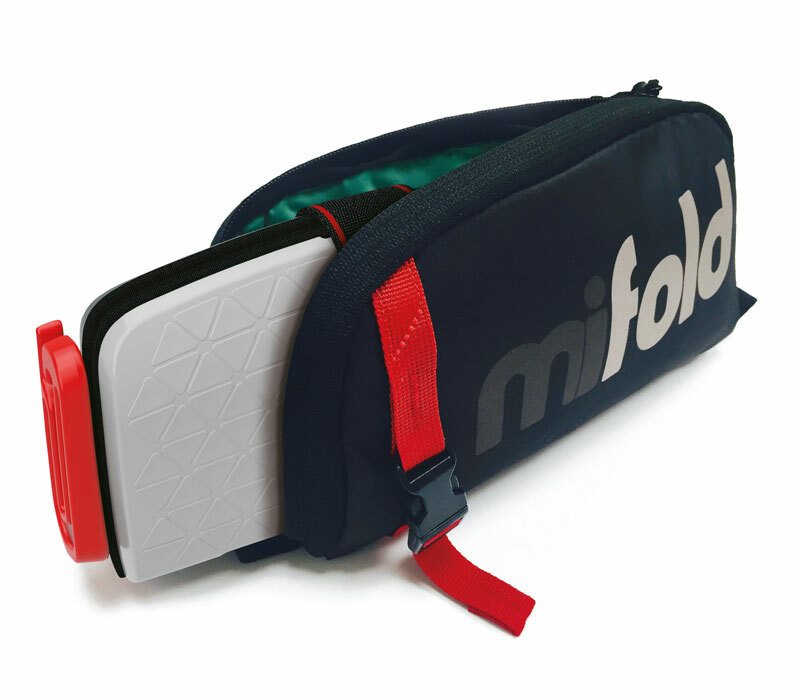 The Designer Carry Bag has an integrated, adjustable handle with a clip for attaching to backpacks.